Home is located in a desirable neighborhood on a large lot. 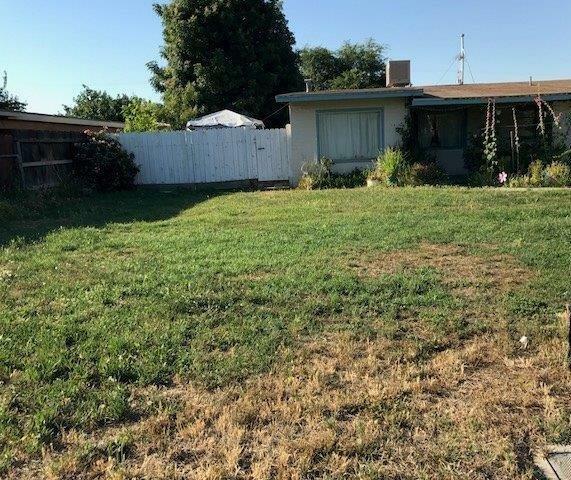 Ideal for an investor or someone looking to build a dream home. Home needs TLC and is being sold in as is condition. 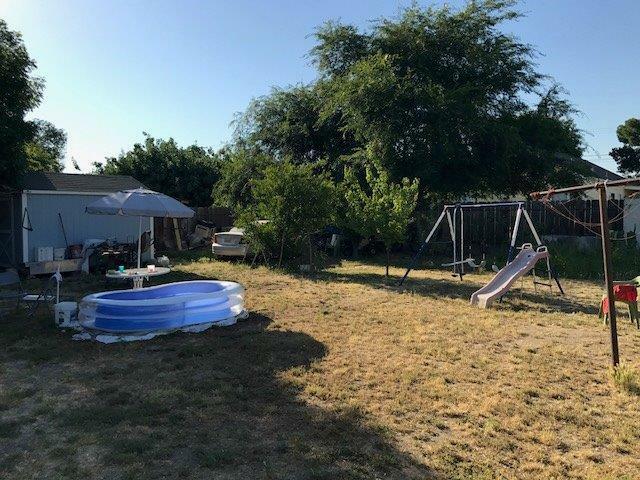 Listing provided courtesy of Aurelia Guzman of Keller Williams Realty-Tulare.